Edelman is the world’s largest public relations firm, with more than 5,000 employees in 65 cities, as well as affiliates in more than 35 cities. Edelman owns specialty firms Edelman Berland (research), Edelman Deportivo (creative), Blue (advertising), BioScience Communications (medical communications) and agency Edelman Significa (Brazil). Edelman has released its annual Trust Barometer which found that Asia Pacific countries like India, China and Indonesia have experienced significant shifts in trust over an eight-year period driven largely by rising trust levels in both government and business. After a disastrous final month to 2018, big-name funds like David Einhorn's Greenlight Capital and Bill Ackman's Pershing Square started 2019 with double-digit returns. Why Nudge.ai? Reach out to the decision makers at Edelman with a personalized email - let them know that you found their recent news mention interesting. Nudge.ai’s relationship intelligence platform can help you find the right executive to reach out to at Edelman, such as Lisa Kimmel, President & CEO, or Freda Colbourne, Ceo. Then get in touch and start a conversation. Executives can be difficult to reach, but every company has connectors who bring together people and ideas. At Edelman, people like Adam Hirsch, and Rob Manne are likely connectors. When Edelman is mentioned in the news, Nudge.ai often sees topics like Marketing, and Social Media. 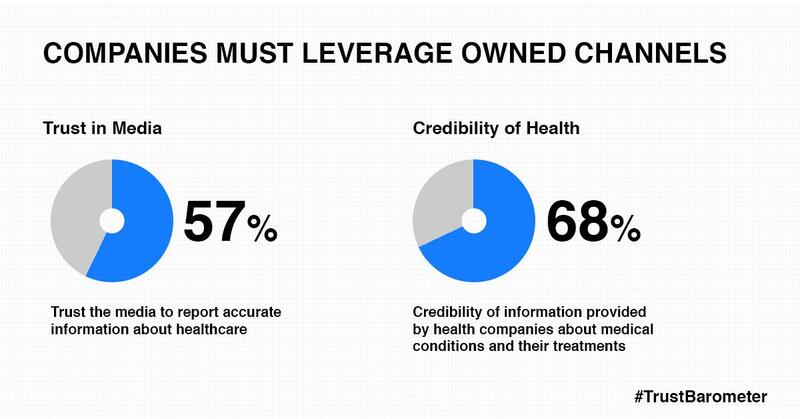 If your conversation focuses on these topics, you’ll probably get Edelman’s attention. When Edelman is mentioned in the news, companies such as Instagram, Twitter, and ESPN are often also mentioned. These companies can serve as customer examples. Employees who are often in the news are usually open to starting conversations or exploring ideas. Nudge.ai's sales AI saw Adam Hirsch, Clint Schaff, and Lisa Kimmel from Edelman recently mentioned in the news. Lear what artificial intelligence is and how it can benefit content. This percentage is on par with the rest of the world, as 73 per cent of respondents in the 27 markets surveyed by Edelman reported worrying about the weaponization of "fake news." Edelman has named Rachel Winer, a Chicago advertising veteran who most recently served as a sales executive at BuzzFeed, to head the public relations firm's Chicago office. 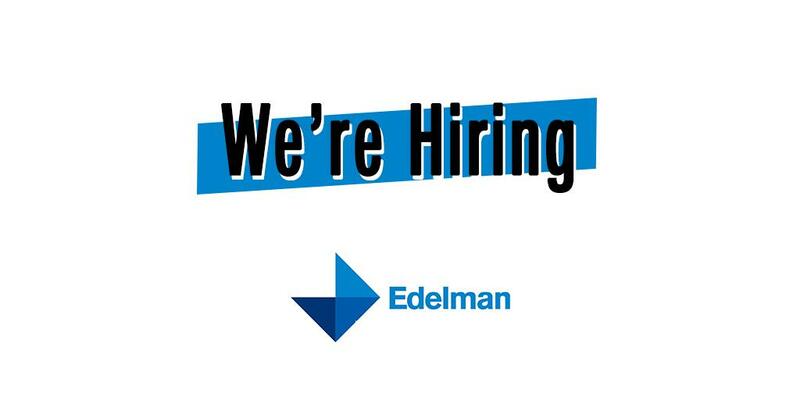 Who in your network can introduce you to Edelman? Nudge.ai finds the best pathway to reach contacts at this company.